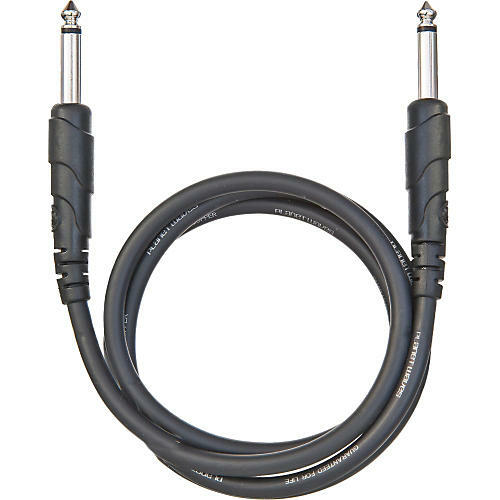 The special Classic Series cable designs provide an extra-clean signal and low capacitance with molded connectors that offer exceptional protection over ordinary plugs. Planet Waves Classic Series cables are comprised of nickel-plated plugs that offer reliable corrosion resistant contact. The ultra-fine stranded premium-quality copper 16 AWG conductors offer maximum signal transfer and flexibility; the extra-heavy, flexible outer jacket is durable and abrasion resistant.